nine + zero = ? six - zero = ? 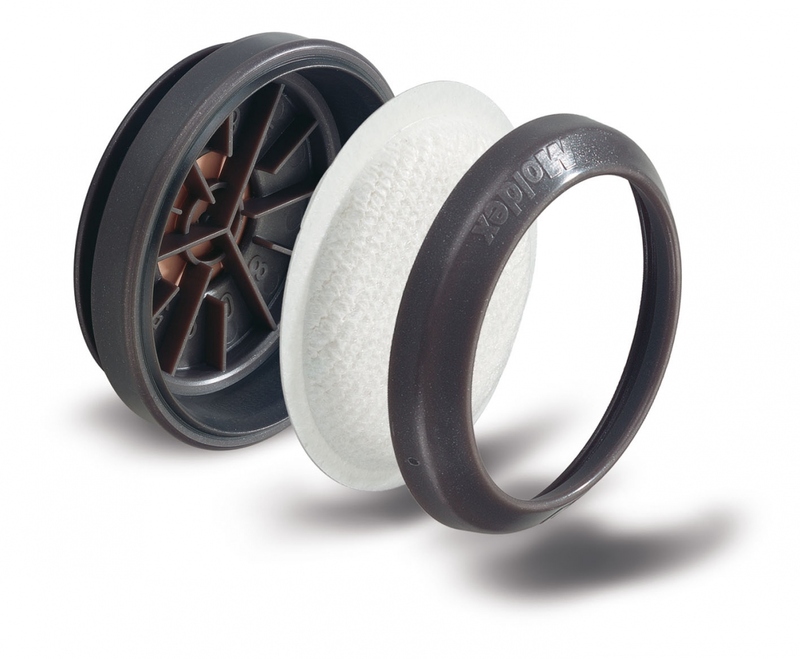 Fits directly to mask body, fits all particulate filter, this filter holder is fitted with the exhalation valve required. For Moldex series 5000 and 8000.